SIM & Mort chat with Hind Makki of Side Entrance and Saadia Yacoob, co-founder of FITNA: Feminist Islamist Troublemakers of North America, to discuss all things feminism. Half our Deen is the; Private Muslim Matrimonial website. We sit down with Sameer Sarmast from the popular halal restaurant review show on YouTube. 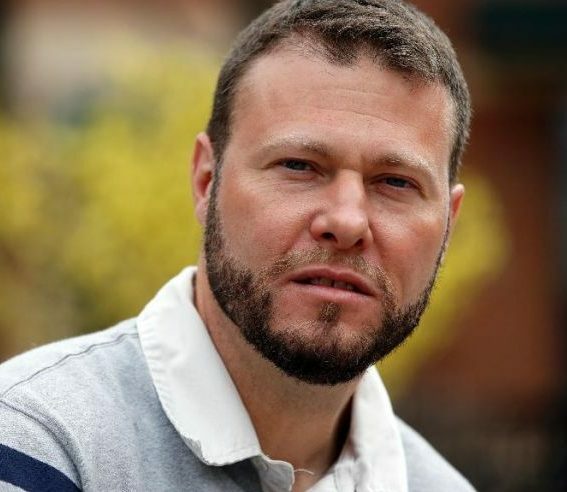 Sameer has been recognized for his efforts in promoting Halal cuisine through several media outlets and publications such as Fios1 News, Fusion, Al-Jazeera and the U.S. State Department. Sameer is very passionate about Halal Food as he frequently shares his zeal with chefs and personalities from the Food Network. 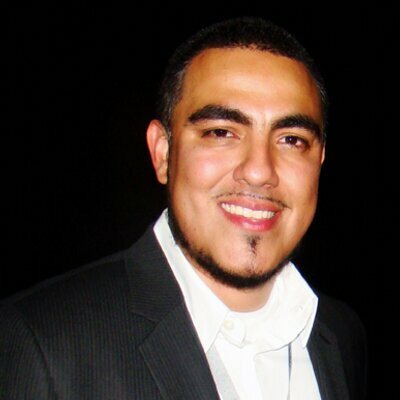 Sameer Sarmast is the Host and Executive Producer of “Sameer's Eats”, the popular Halal restaurant review show "Sameer's Eats" on YouTube. 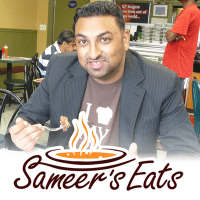 “Sameer’s Eats” was co-founded by Sameer and his friend, Saad Malik in 2010. In 2013, Sameer and his team launched "The Halal Food Tour" in 5 U.S. cities across the country. The tour was a series of Halal Food Festivals highlighting local Halal restaurants while Sameer and Yvonne Maffei of “My Halal Kitchen” entertained the attendees by hosting cooking demos and “Iron Chef” style cooking challenges.